If you're interested in Houston food trucks, consider stopping by one of these new mobile eateries. Here are the newest places to check out the next time you're in search of a new food truck near you. 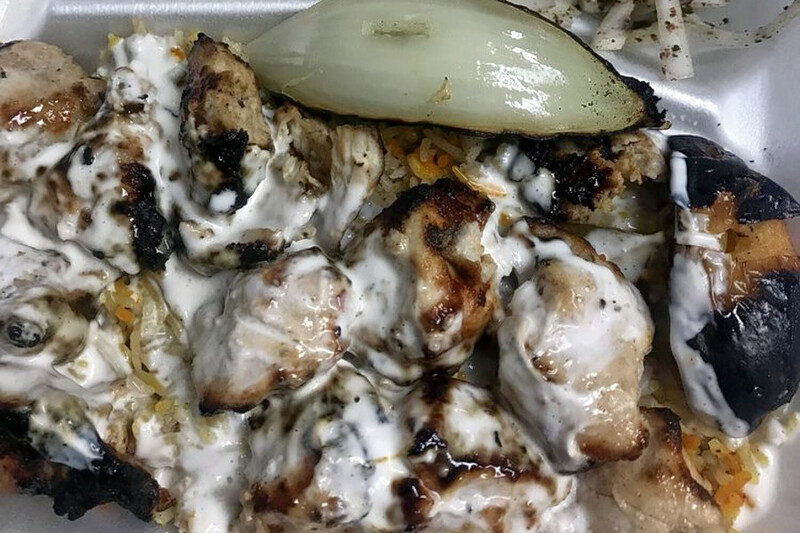 Texas Halal BBQ State offers barbecue and halal fare with dishes like chicken over rice, sandwich wraps, grilled chicken kebabs and more. It is stationed in the Citgo parking lot near the Tasty Sandwich truck. Texas Halal BBQ State has two reviews on Yelp thus far, which gives it a four-star rating. Yelper Scott L., who reviewed it on Aug. 16, wrote, "Everything was fresh and had a great flavor. I really liked how the rice was seasoned. I'm not sure what seasonings they use, maybe turmeric or cumin, but it was prefect. The hummus was spot on as well. The portions are large, it's a filling meal." 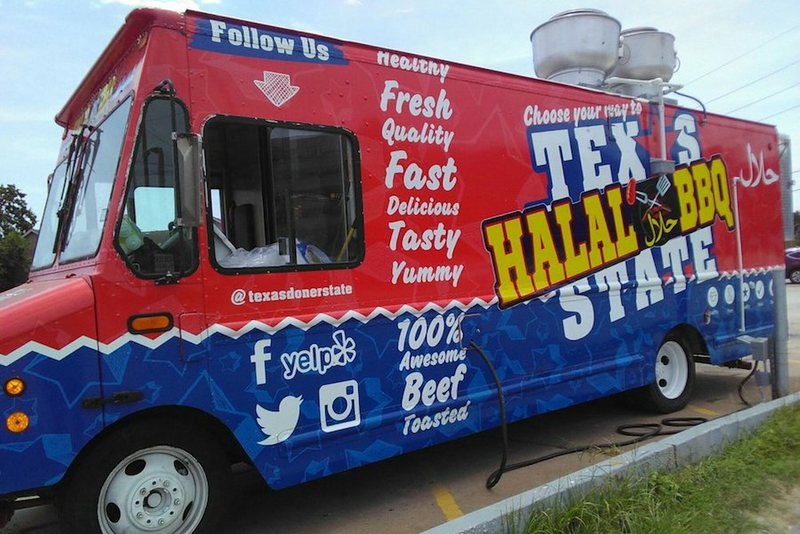 Texas Halal BBQ State has yet to post its hours online. 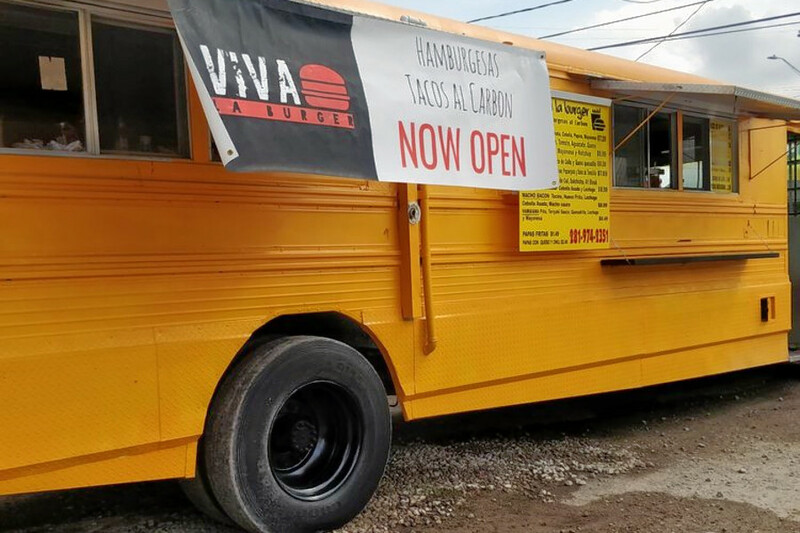 Viva La Burger offers burgers and fries out of an old-school bus. Burger options include the Mexicana (with lettuce, tomato, avocado, quesadilla cheese, ham, mayo and ketchup), the Macho Bacon (bacon, fried egg, lettuce, grilled onion and Macho sauce) and the De Chorizo (chorizo, pico de gallo and quesadilla cheese). You can get a side of regular fries or top them off with chili and cheese. Viva La Burger's current Yelp rating of three stars out of four reviews indicates the newcomer is finding its way, but it's still early days. Yelper Jovan Z. wrote, "These burgers are hands down the best burgers in Houston. Grilled to perfection, you can definitely taste the difference." But Ana Carolina G. wrote, "Service is slow, burgers are overpriced and, to top it off, they don't get your order correct. 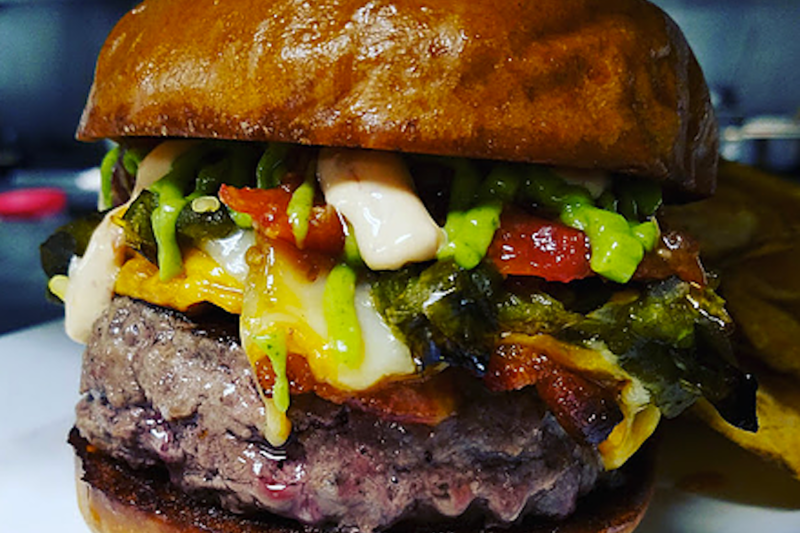 I'm sorry, but $25 for two burgers and four stuffed jalapenos is ridiculous." Viva La Burger doesn't have online hours posted. Pearl's House also specializes in burgers, all made with responsibly sourced ingredients. Options include the Pearl's Burger (bacon, caramelized onions, Gorgonzola cheese and fig balsamic on a pretzel bun), the South Texas Fire (bacon, cheddar, tomato bacon jam, roasted jalapeno, sambal mayo and guacamole on a challah bun) and the Jeffrey (bacon, cheddar, red onion, tomato and mayo on a challah bun). Keep up with the food truck's whereabouts by checking its Facebook page. Yelpers are excited about Pearl's House, which currently holds five stars out of five reviews on the site. Greg S., who was one of the first to visit the mobile eatery, wrote, "The Burger gods have answered the call with this food truck awesomeness. Now, I don't know what's in this burger, but I'd sell my Astros tickets if I was running short on cash and jonesing for one of these criminally good burgers." Stephanie S. noted, "We were blown away. So fresh, so tasty. And the owner/chef was super friendly. The burgers were the bomb -- everyone loved the pretzel bun!"